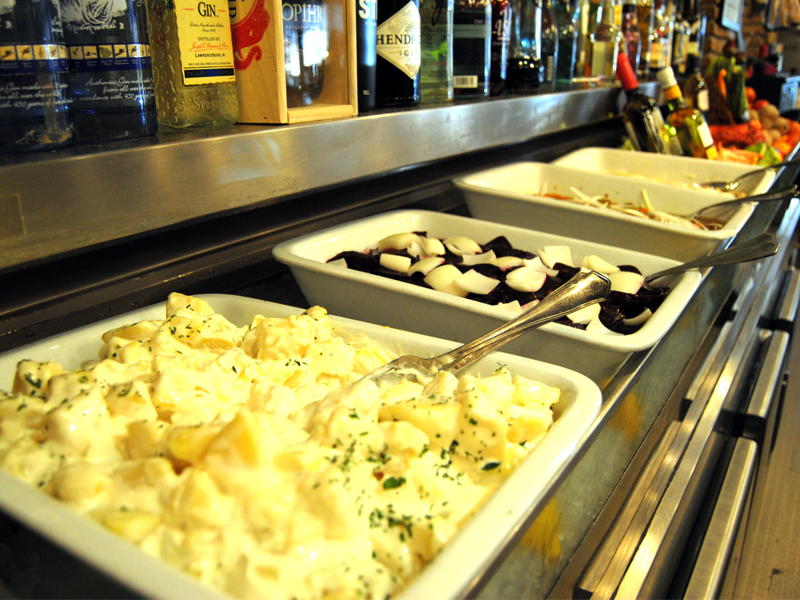 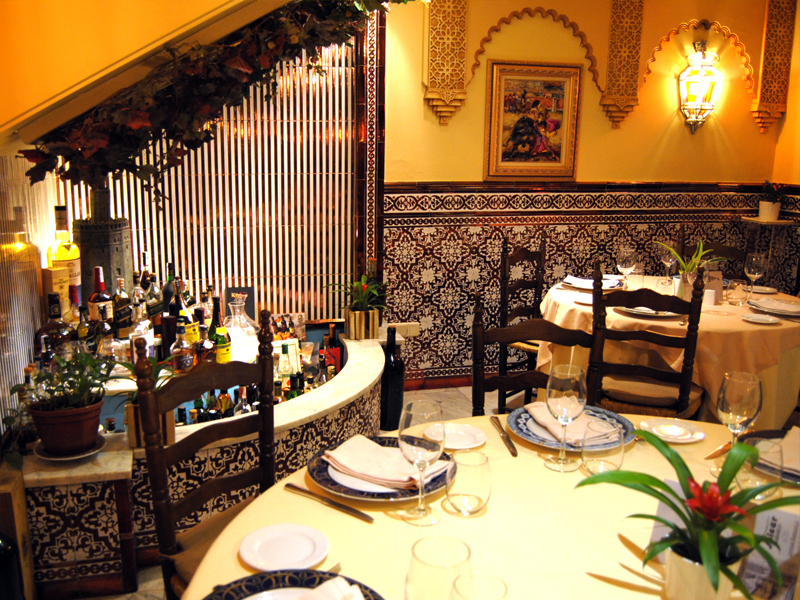 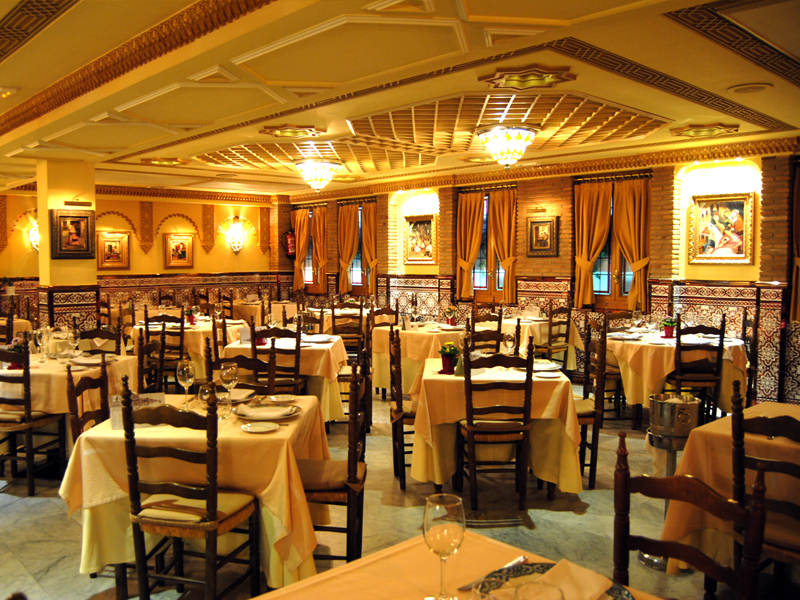 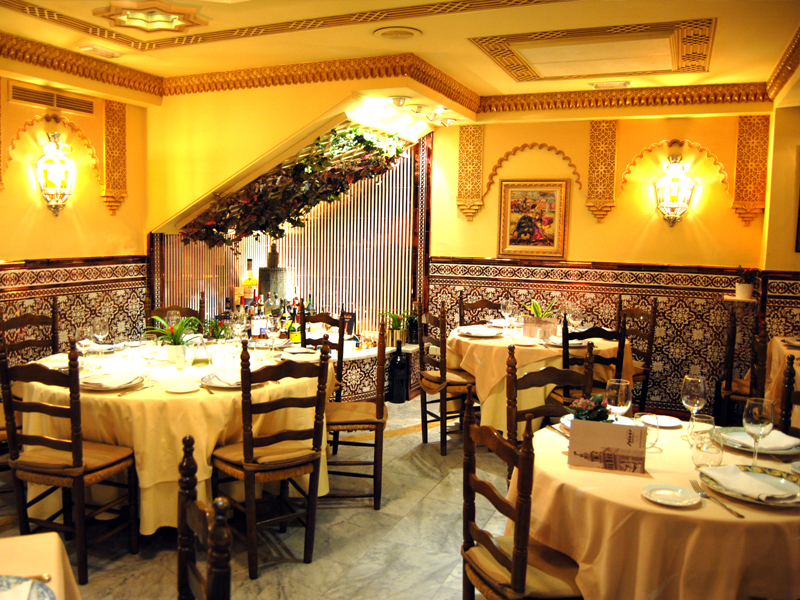 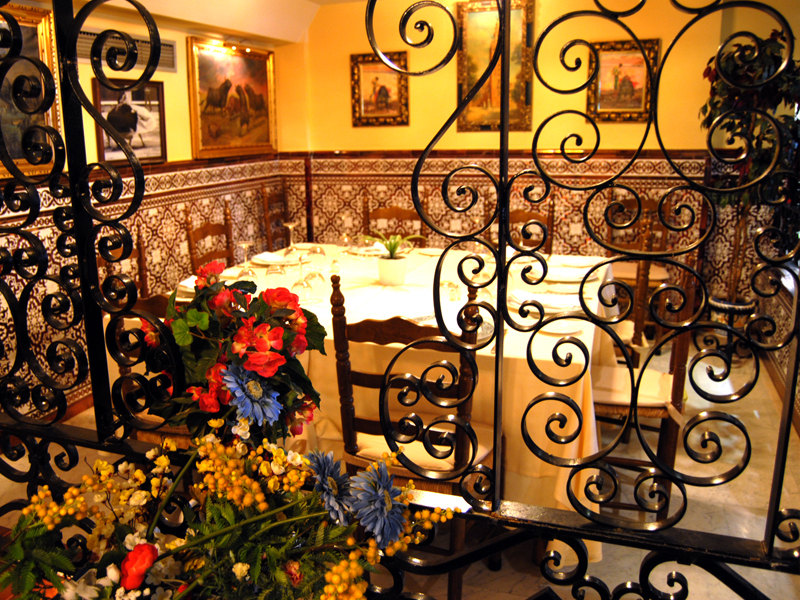 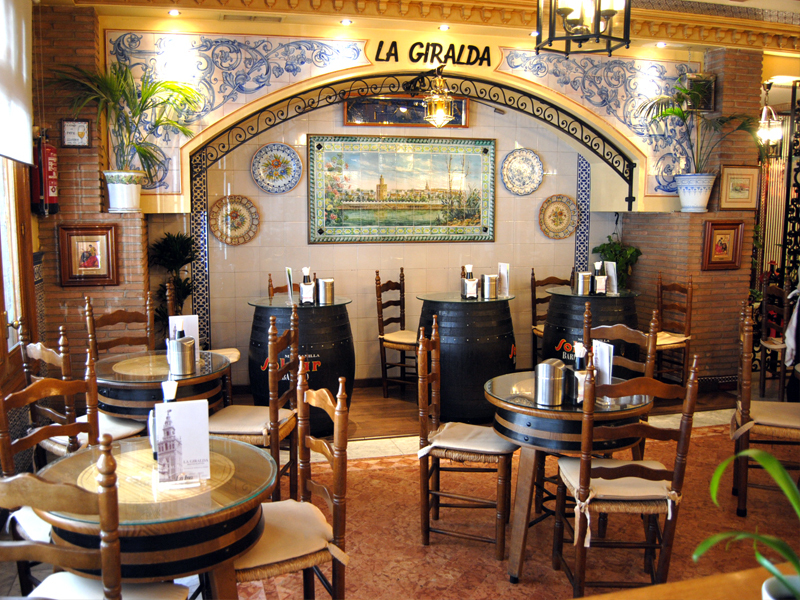 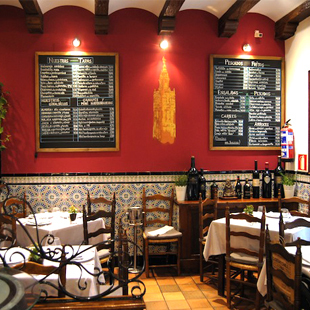 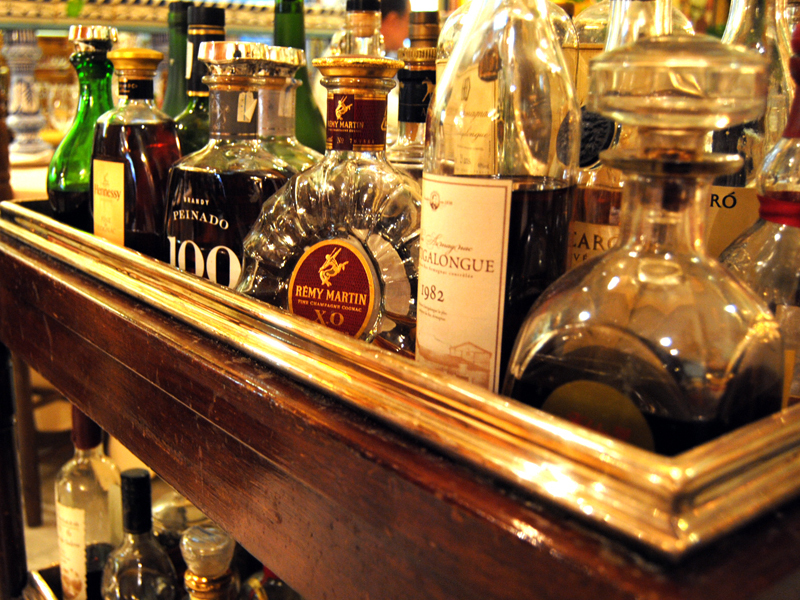 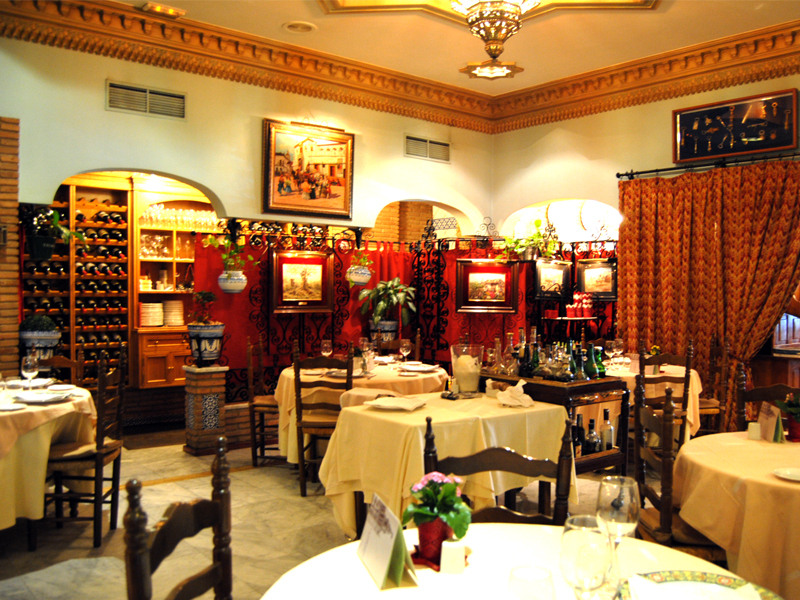 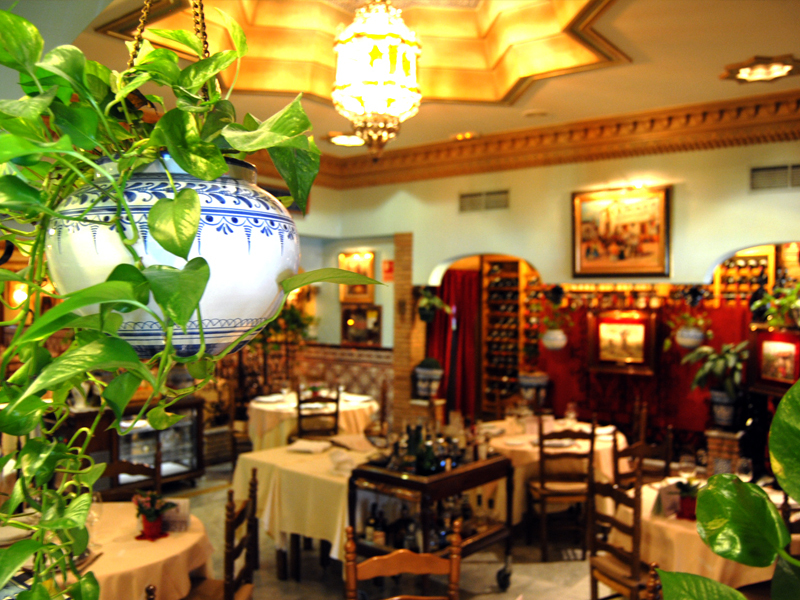 La Giralda has its restaurants in two of the most emblematic neighborhoods of Madrid, the Chamberí neighborhood and the Salamanca district. 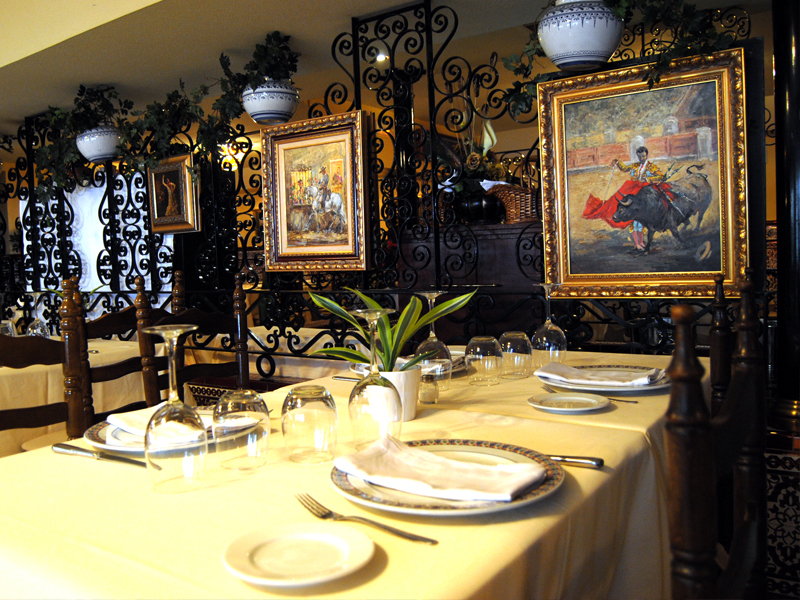 For 30 years, the philosophy that has governed the steps of our restaurants has been: hospitality, good service and good cuisine. 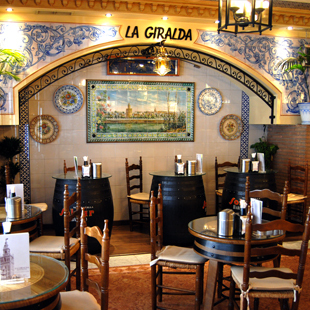 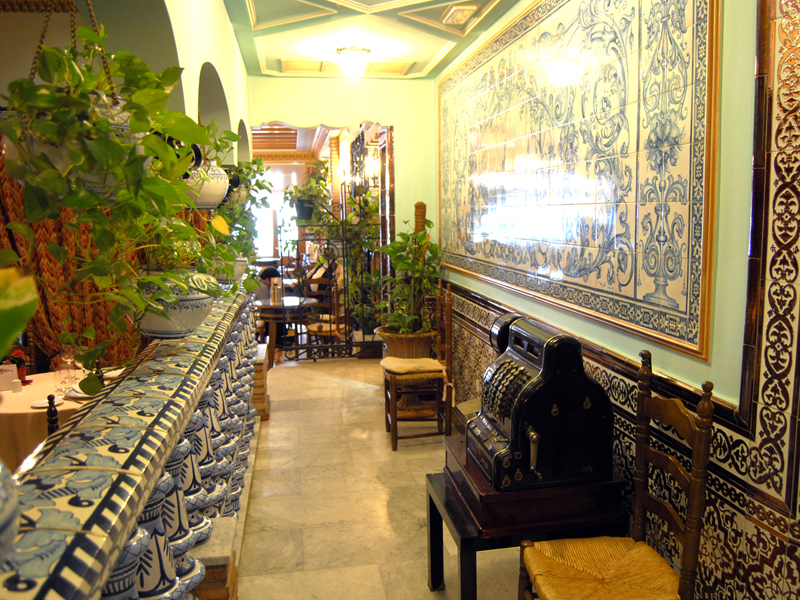 When you enter La Giralda, you will find a typical Andalusian atmosphere, both for its decoration of tiles, forge and bullfighting paintings, as for its cuisine, salmorejo, pescaíto frito (fried fish) and oxtail, among other typical Andalusian dishes. 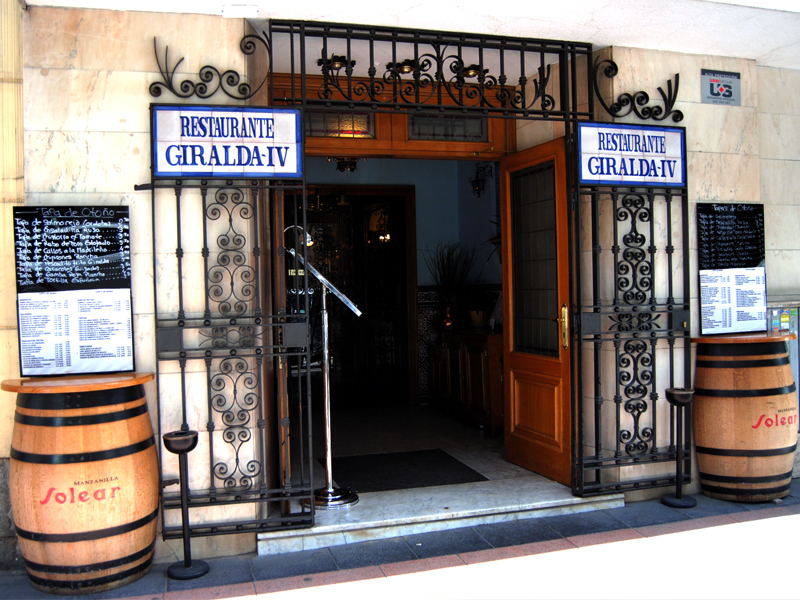 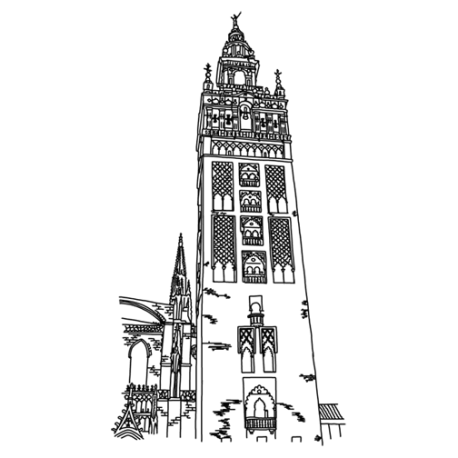 The Giralda opens its doors every day with the same enthusiasm and desire to do things well as its founders did the first day, an Almerian, Carmelo Espinosa and a Madrilenian, Mª Luisa Arias, who together with their four children and the entire team of La Giralda make it possible for our customers to enjoy good food.